Debra joined A1K9 in February 2010 having previously worked with Charles at another one of his companies. 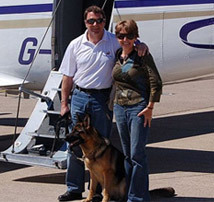 She is now Charles's personal assistant, taking care of all the day-to-day office work and dealing with the many enquiries A1K9 receives from prospective and existing clients. 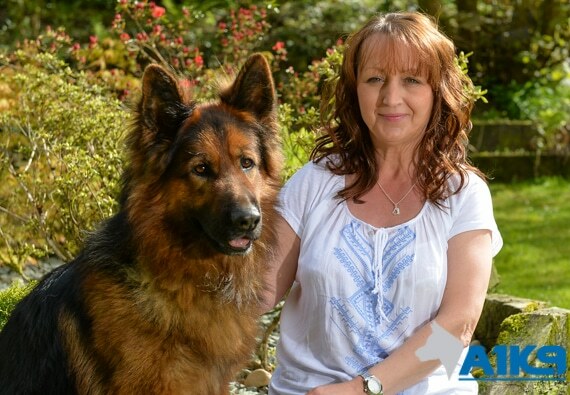 Since starting here, Debra has become more and more involved in all aspects of A1K9 and can often be found helping out at the kennels with grooming or walking the dogs but is keen to start learning how to train our personal protection dogs, adding another string to her bow! 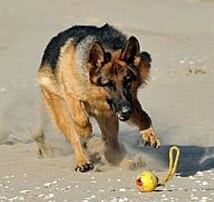 Debra is a mum to four boys, has two grandchildren and is the proud owner of A1K9 Abi and her Bichon Frise, Oli.